The multiple Oscar-winning creators of Wallace and Gromit show you how to make your own successful animation films in a new, thoroughly revised edition of this acclaimed book. 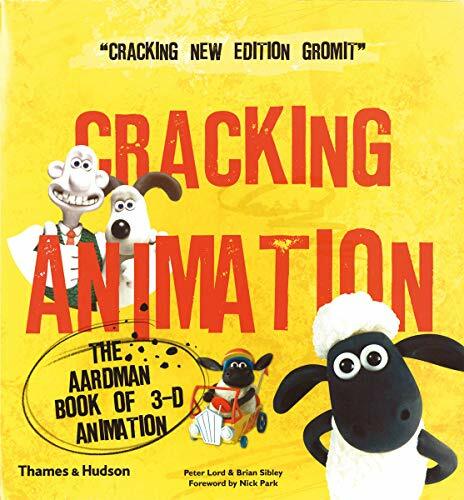 Peter Lord – co-founder of Aardman – guides the reader through the entire process of 3–D animation, culminating in a practical, fully illustrated step-by-step description of how to create effective characters, a storyboard, sets, and eventually make an entire film. In this new edition, the section on CGI has been updated, and the chapter on ‘Making a Film’ has been completely overhauled to bring out the difference in structure, thinking and technique when applied to scripting, characterization, short films, television work, advertising and feature films. For fans and enthusiasts of all ages, as well as for serious students of animation, this book is not only a lot of fun – it is essential reading.